We were already super excited when we saw the teaser images for American Horror Story: Apocalypse, the eighth season of the long-running horror anthology series. 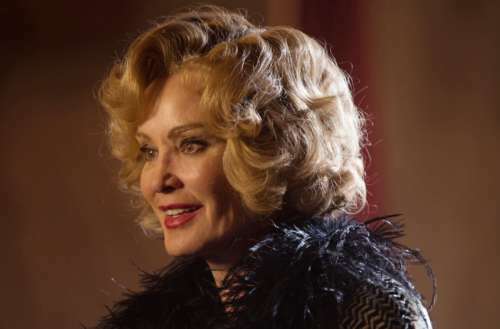 Well get ready to get even more jazzed — Jessica Lange is making her long-awaited return to the American Horror Story cast. 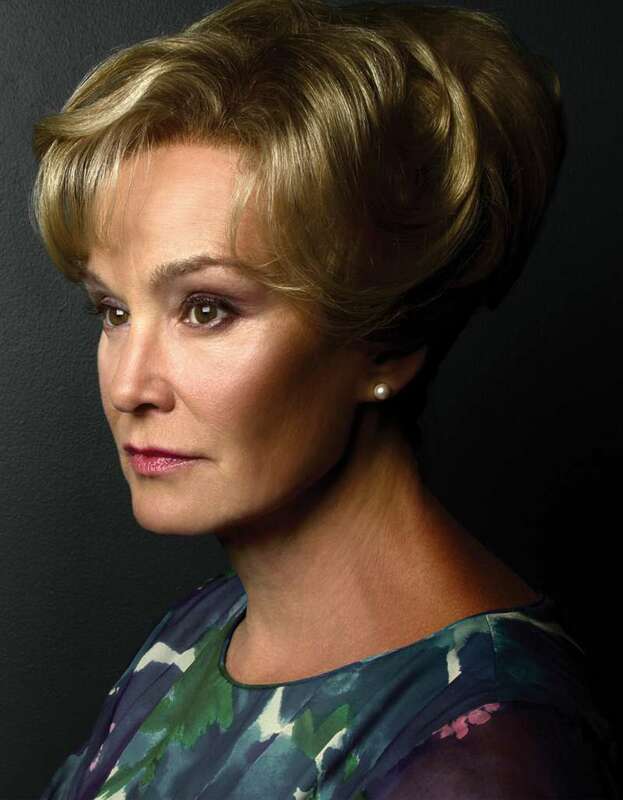 Aside from Constance Langdon, she’s also played Sister Jude in American Horror Story: Asylum, Fiona Goode in Coven and Elsa Mars in Freak Show. Not only that, but both she and Ryan Murphy have said that Freak Show was based on her idea. American Horror Story: Apocalypse will reportedly be a crossover between Murder House and Coven, the first and third seasons. It’s set to debut Sept. 12. No other details on the plot have been revealed, but the teaser art makes it look like season 8 might be about a demonic baby — shades of The Omen perhaps? 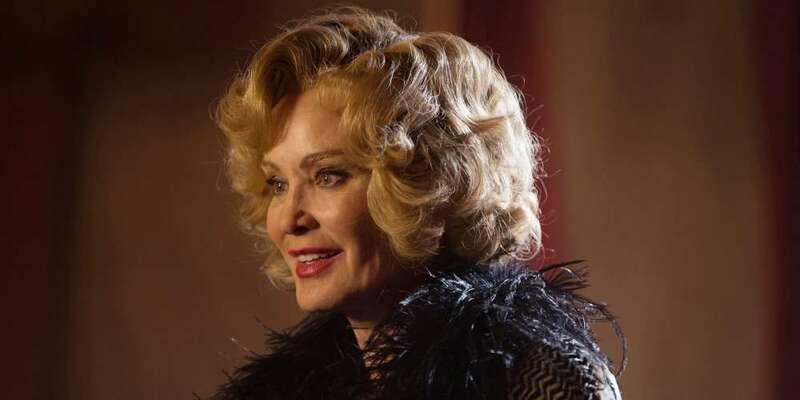 Who would you like to see return to the American Horror Story cast?